How are you today? I’m slowly going back to my daily routine of blogging and preparing some interesting DIY and ideas for the blog. It takes me more time then I expected simply because I don’t know where to find the supplies here yet. 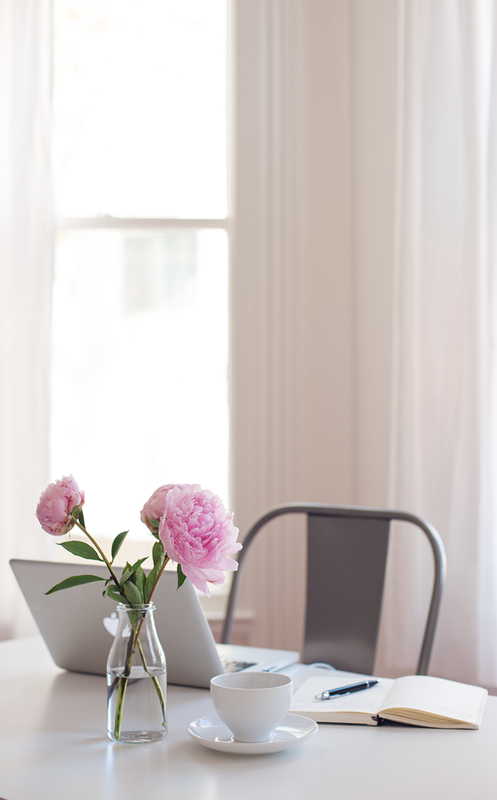 And since I’m still don’t have a special working space yet, I’m sitting in my dining area with the smell of the beautiful peonies that I bought yesterday. Fresh flowers on the table always bring some good mood. LOVE the flowers! This was a flower in my mom's garden every day! beautiful flowers. somehow, i never succeed in remembering to buy some flowers for my table. El rosa de llena de energía y pasión. Felicidades!!! your dining area looks like a lovely place to work. i don't have my space setup either, but hopefully it will be filled with light like yours! Such beautiful photography! I love light and bright interiors. Can't wait to see these DIY ideas that are currently in the works, I'll be watching this space. 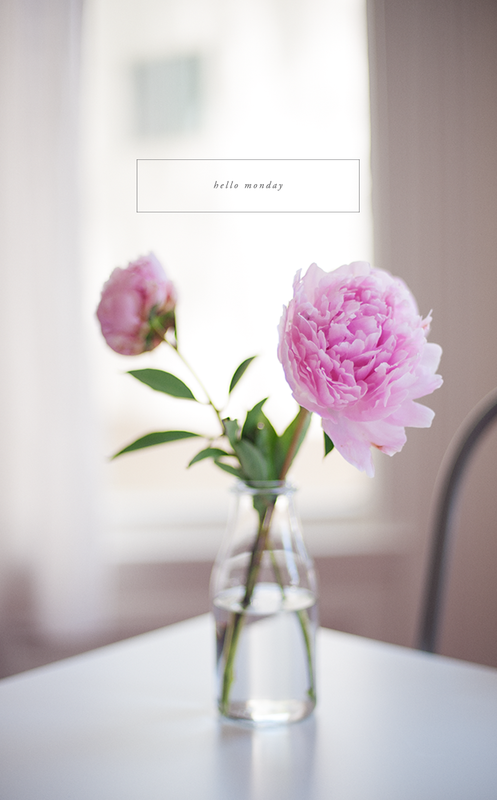 peonies make everything that much better! !